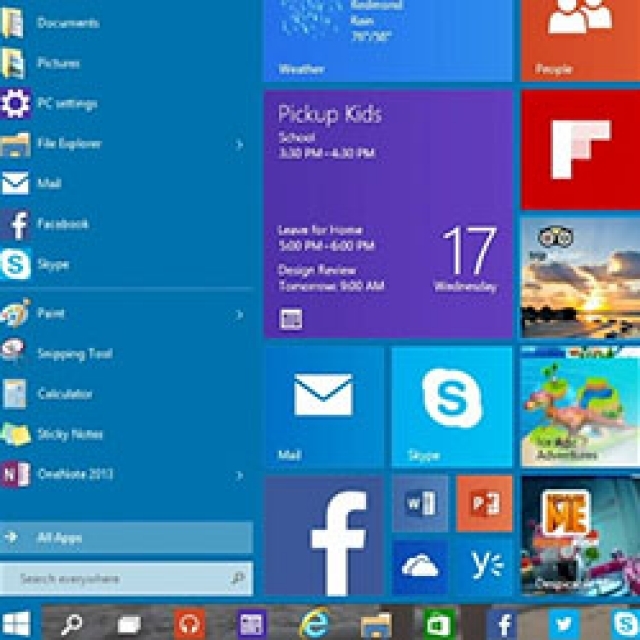 Microsoft is making a bold move with Windows 10 and we are not just talking about a redesign of the OS here. It seems that they would really like people to move from Windows 7 and 8.x to Windows 10. To entice you they are offering free upgrades to anyone with a qualifying system. What makes things even more interesting is that there is talk that the upgrade will even be available to non-genuine versions of Windows. This last bit is very much out of pattern for Microsoft, but we have a pretty good idea of why they are doing it. The announcement about the free upgrade is not really that new as Microsoft already made that statement a while ago. What is interesting is the reference to non-genuine copies. This comment came from Terry Meyerson Executive VP of the Windows Division. The announcement was made in an interview during WinHEC in China. As of this writing we have not been able to find out if the offer to upgrade pirated copies is only good in China, or if this will be worldwide. 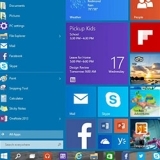 We do know that Microsoft will be launching Windows 10 in 190 countries this summer, but not the exact date. This could mean that dates will be different for each region or that Microsoft simply has not picked a date they like. In the US we imagine that Microsoft will try and time the launch for the return to school. This is always a good time to drop new things on the market and also allowed them to get the new OS into new systems. As for the reasons why Microsoft would want to extend free upgrades to pirated copies. Well, if Windows does become a subscription services it gives Microsoft the chance to get more people on the OS and seems to match the comment that Windows 10 will be free for the first year. It also helps to resolve some issues with the propagation of malware through pirated copies. What the offer does not do is allow for people to upgrade from Windows XP to Win 10. This is sort of odd as Windows XP is more prevalent than Windows 7 and it is also older and more at risk. I am not sure that this move will help Windows 10 adoption as there are some unanswered questions about the new OS. The keylogger and tracking software that was found in preview release has some concerned that Microsoft might want to leave that in the system after launch. There are also some concerns about the possible move to a subscription service that might make people stay away from Windows 10 for a while. Still the idea of a free upgrade is going to be very attractive to some so we are sure that people will move to the new OS and some of those might be people that chose to skip Windows 8.x, we just do not think it will make people jump ship in droves. We will continue to ask if the free upgrade for pirated copies is worldwide and update you when we find out.